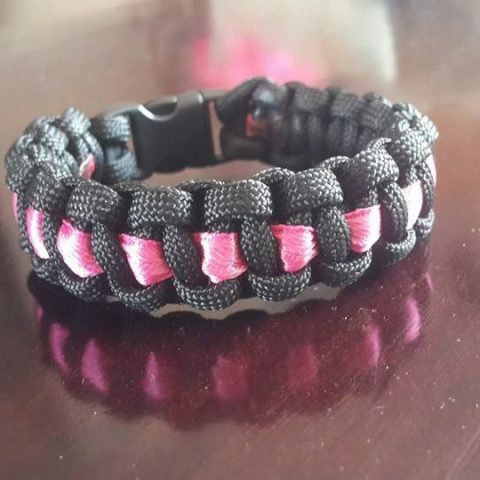 SKU: 463783035. 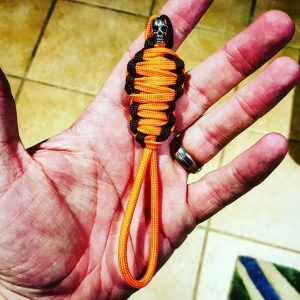 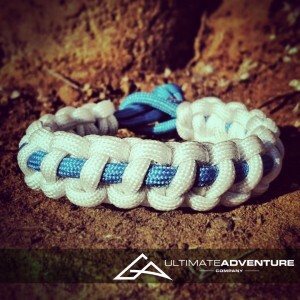 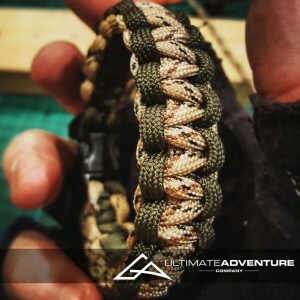 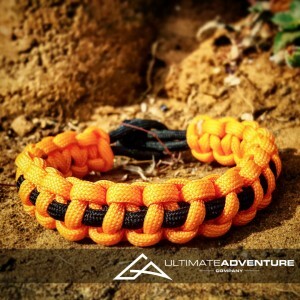 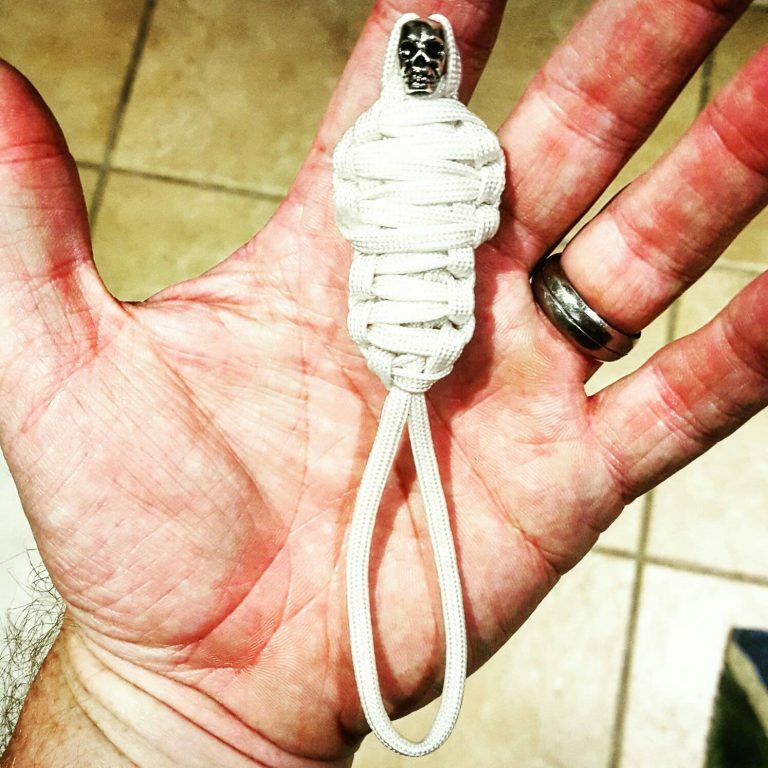 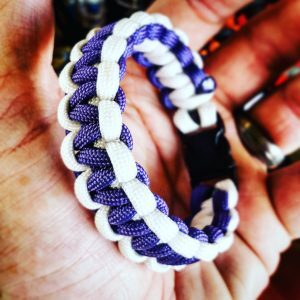 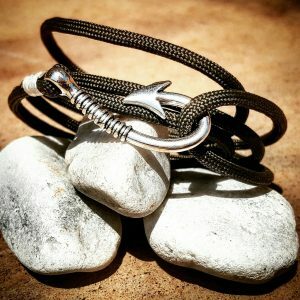 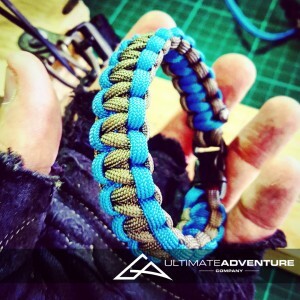 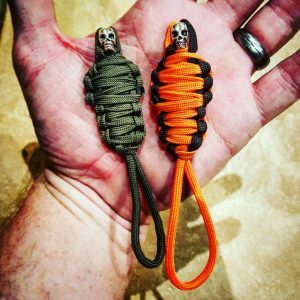 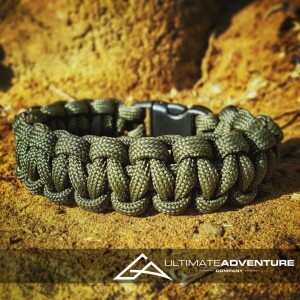 Category: Paracord Mummys. 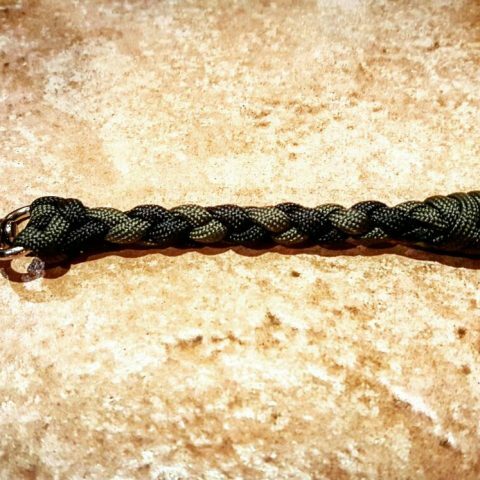 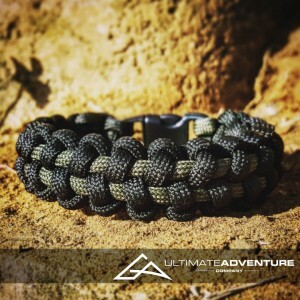 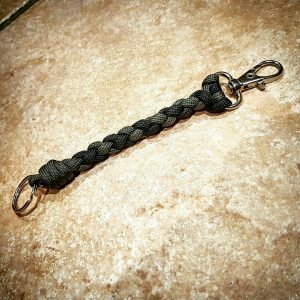 Tags: accessories, edc gear, emo, every day carry, gifts for men, goth, groomsman gifts, king tut, paracord, paracord keychain, paracord mummy, paracord zipper pull, skull.